specialise in SEO (Search Engine Marketing) a.k.a.” How to get to the top of Google when people are looking for information on your topic”. There have been HUGE changes in the last year or so in how websites are judged by Google to be great or not and I see these changes as something really exciting for you and I. You see, the old method of focusing on keywords and links is sooooo 2014. The old way was pretty techy and most people put it in the “too hard” basket. NOW it is all about how great the content is on your site and if people actually read it, share it, comment on it and love it. I don’t know about you but I don’t see that as a problem, I see that as a HUGE opportunity. As far as SEO is concerned, Video is the New Black and it is only going to stay in fashion with video tipped to be responsible for up to 75% of traffic by 2017. The even more exciting thing? 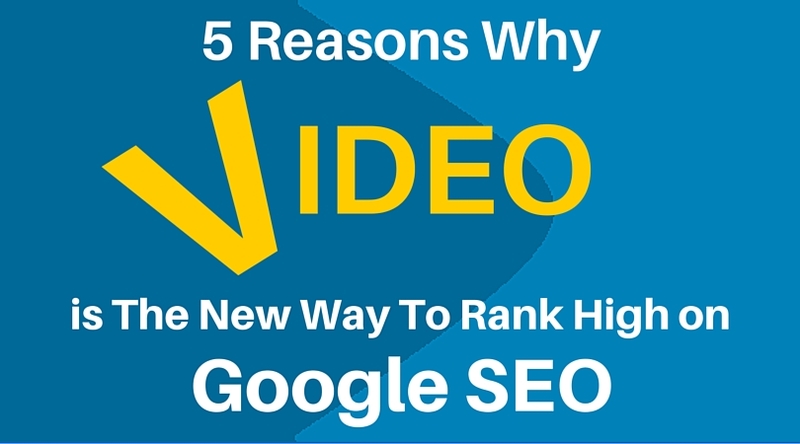 VIDEO comes up #1 as the best way to tick all the boxes to get your website ranking top of the list and staying there. There are other things (like quality backlinks, author authority, social shares and relevant images that are also important but now they are secondary). By the way for some reason Google is a bit like my mother-in-law who has a “thing” about grammar and spelling. Pay attention to the details! So let’s look at how video factors into all of these (and you’ll understand why I’m excited for you). 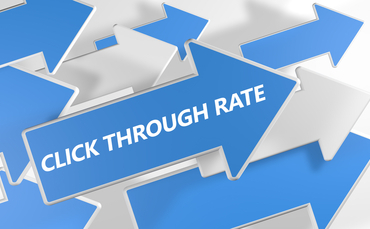 Click Through Rate really refers to if people actually click on your website description if it is listed in Google. Now there are a few things that improve this such as the title you give a blog post but here is something that really increases how many people will link to your website and blog posts. Have you ever searched for information on a topic in Google and in the list of websites you’ll sometimes see a video or a link to a video on Youtube? That’s because Google ranks video highly (after all, they do own Youtube). Watch out for my next article for some quick hacks on how to get your videos ranking highly on Youtube and Google. 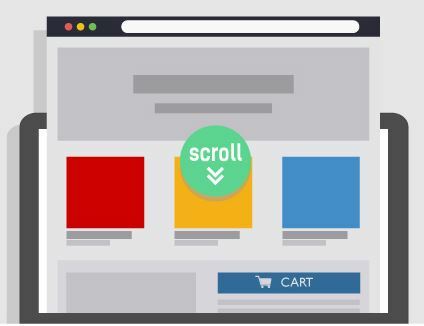 Scroll Rate refers to how much people scroll down your webpage, presumably reading, watching and loving what you are sharing. There are some clever ways to do this (hint: create great articles) and one of the cleverest ways is using video. Here’s how: When you have created a great video, embed it on your website so the lovely Google traffic will come to YOUR website. Then send the link to the video top a transcription service such as Rev.com. It’s very cheap and very fast. Then paste the transcript on the same web page as your video, further down the page. This fits in with my motto of “milk it for all it’s worth” with video. Google figures if people stay on your page for a while, then they just love your stuff and thus Google did a great job by recommending you at the top of the list. So they’ll reward you further. You want to aim for an average of more than 2 minutes on your web site to keep Google impressed. This is one of the reasons I recommend members of my MeTV program create videos that are 3 minutes in length. It keeps people engaged on your site for a time that impresses Google, it allows you to give great value, yet stills fits in the time span people are most engaged for which is under 4 minutes. 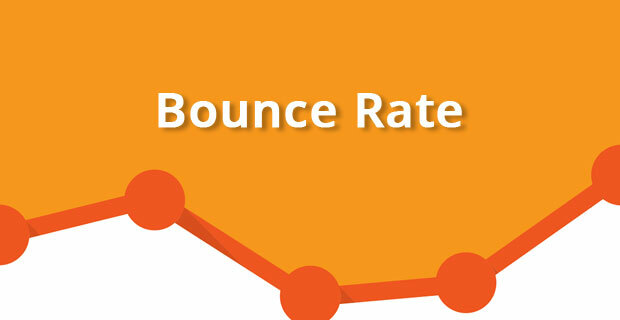 Bonce Rate refers to what percentage of visitors to your site leave after looking at just one page without doing anything on that page. Believe it or not, up to 55% is doing OK. So if you can get people to click to other pages on your site and interact on your page then you will get an even lower bounce rate. 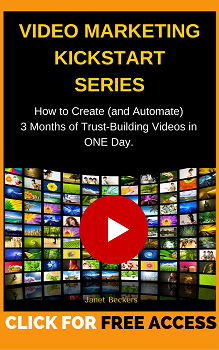 This is where a video marketing strategy of regular and short videos pasted to your website is so powerful. Create a series of videos on a topic and include links to each one on your webpage (you can do this simply with plugins on your Word Press site such as Related Posts plugin which automatically generates a list of related posts at the bottom of each blog post for you). This is where video out performs yet again. In a great study date showed “Having a video compared to just text will almost triple the average number of linking domains.” That means that people like your post so much they will link to it from their website or link to it from social media. 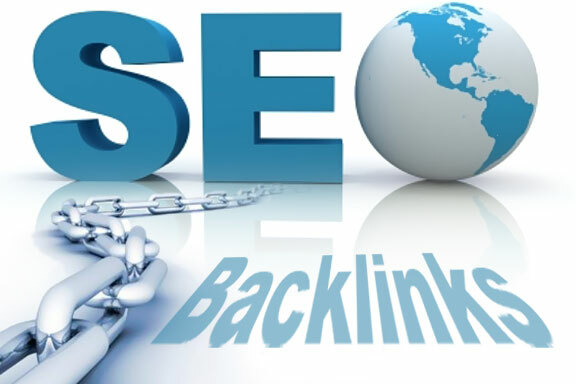 Each of those links should bring you new visitors and potential customers. You just need to know how. If you’d like help with that, I have a few great ways to get you started.